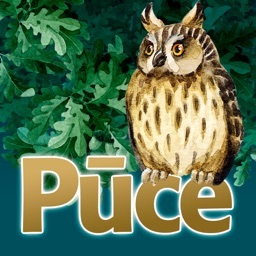 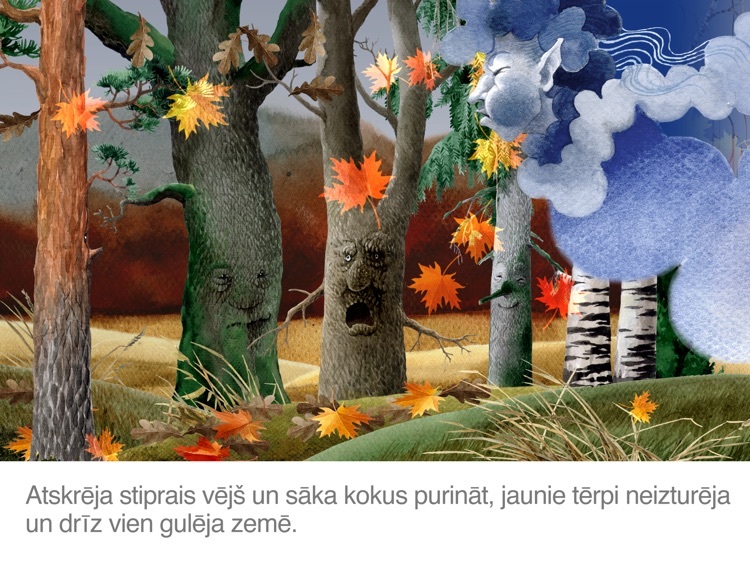 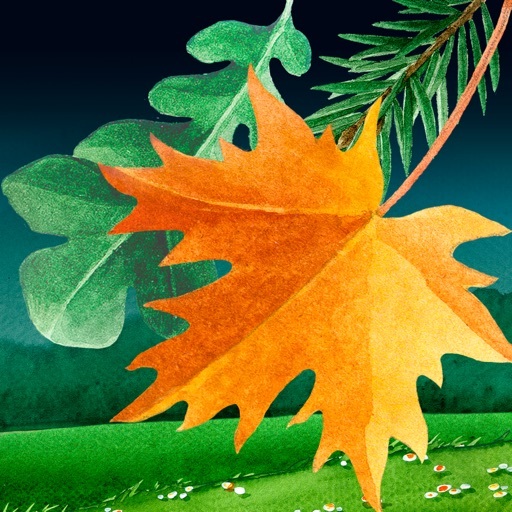 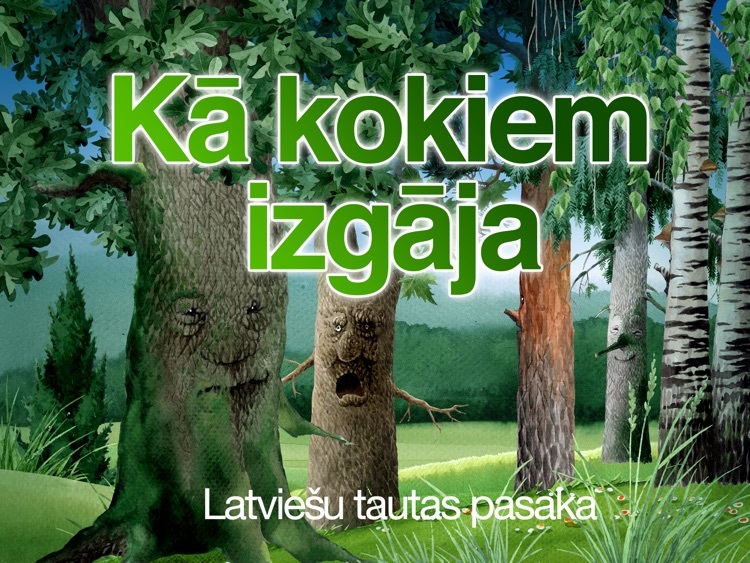 "The Seasons " is the interactive version of Latvian people's fairy tale "How the trees did it", which continues the series of interactive teaching aids published by E Forma Ltd. 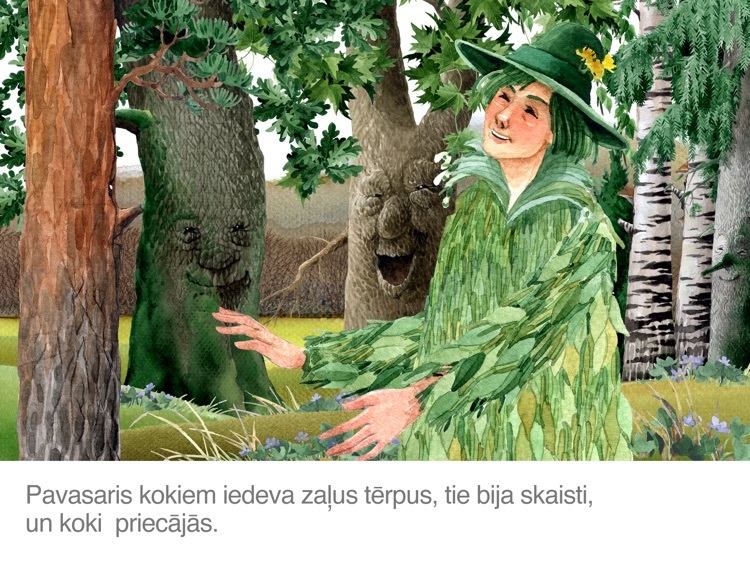 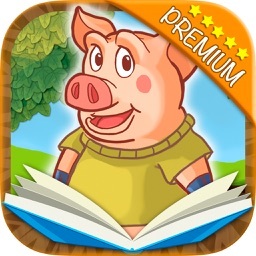 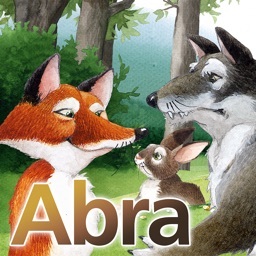 The fairy tale is in Latvian, it is developed as an audio book with elements of animation. 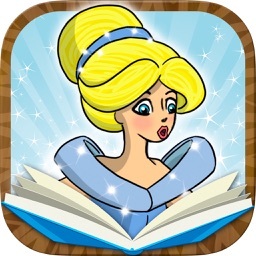 A child can listen to the narration and follow the text. 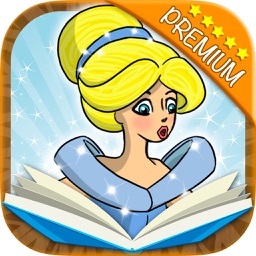 The interactive book is in iPad format.